At Jacksons Coaches we have years of experience in providing Coach travel for sports events transporting both participants and spectators. 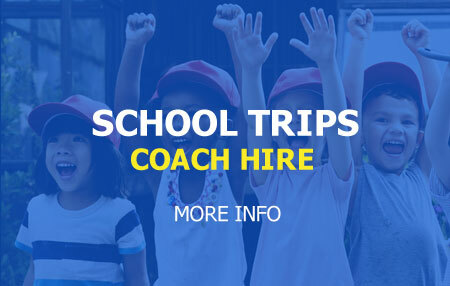 As a long standing, well founded Coach company with a directly employed full time team of drivers and a flexible modern fleet of coaches at Jackson’s Coaches we can supply a coach which is best suited to your needs. Call our office and let us know your requirements and we will give you good advice based on our years of experience. As Blackpool’s premier coach company you can place your can rely on Jacksons Coaches to be there as promised and provide the highest level of customer care.